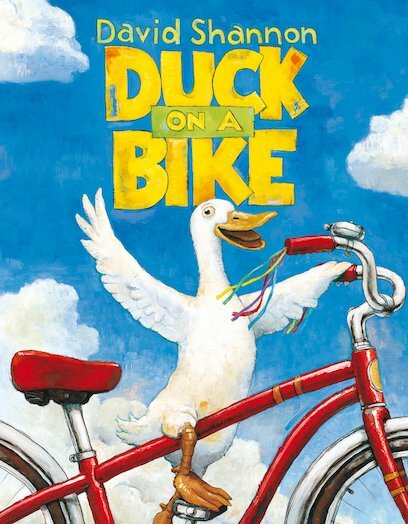 Caldecott Award-winning author and illustrator David Shannon charms young audiences yet again with this richly illustrated quack-up tale of a plucky duck who decides to ride a bike. At first, the other animals laugh at him. But it’s not long before they are all riding bikes too!